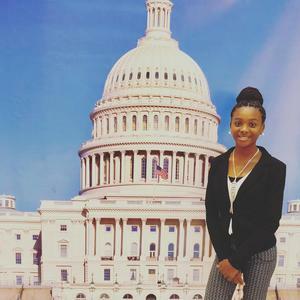 Baker Middle JAG Student Travels To Washington, D.C.
Destiny Jones (Baker Middle School JAG AIM-High Student) chosen as one of two middle school students to attend National Student Leadership Academy (NSLA) representing JAG-LA. 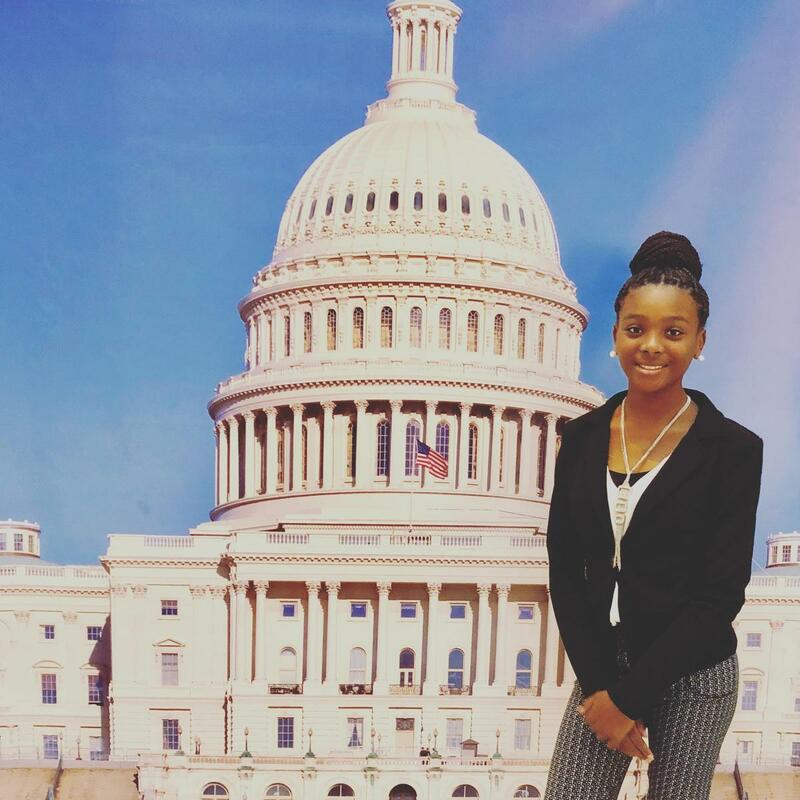 Baker Middle JAG Student in Washington, D.C.
Destiny Jones (Baker Middle School JAG AIM-High Student) was selected as JAG-LA State Representative 2018-2019 school year. 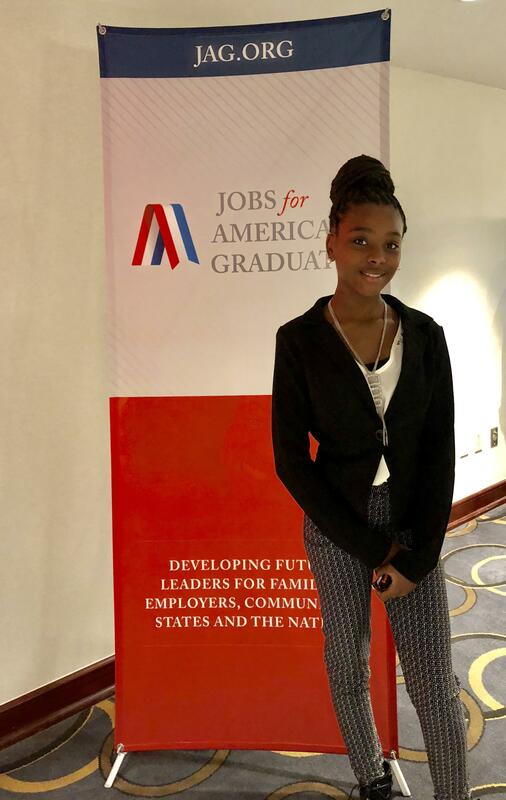 She was one of two middle school students to ever attend Jobs for America’s Graduates National Student Leadership Academy (NSLA), representing JAG-LA. Both Destiny Jones and Ms. Keyo Johnson (Baker Middle School JAG-LA Specialist) traveled on November 14 -18, 2018 to attend the conference held in Washington, DC. 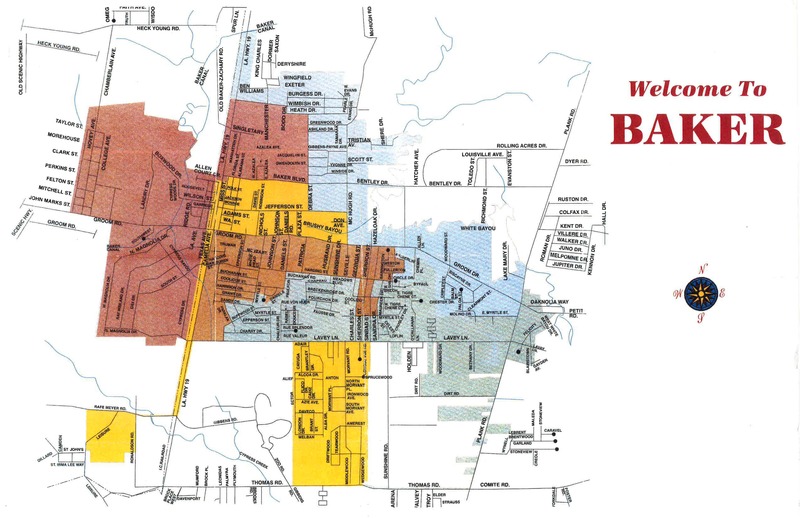 JAG-LA covered airfare, hotel rooms, and conference registration for student. The conference had an intensive series of student focused leadership development and teaming activities. Approximately 650 students attended the conference from across the country. The students participated in the Leadership Awards Luncheon. 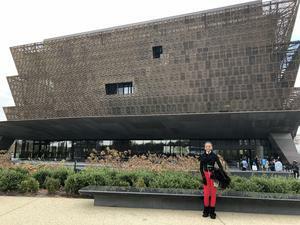 They also took special tours of the icons of American democracy, educational tours, and interacted with the senior management of Jobs for America's Graduates. 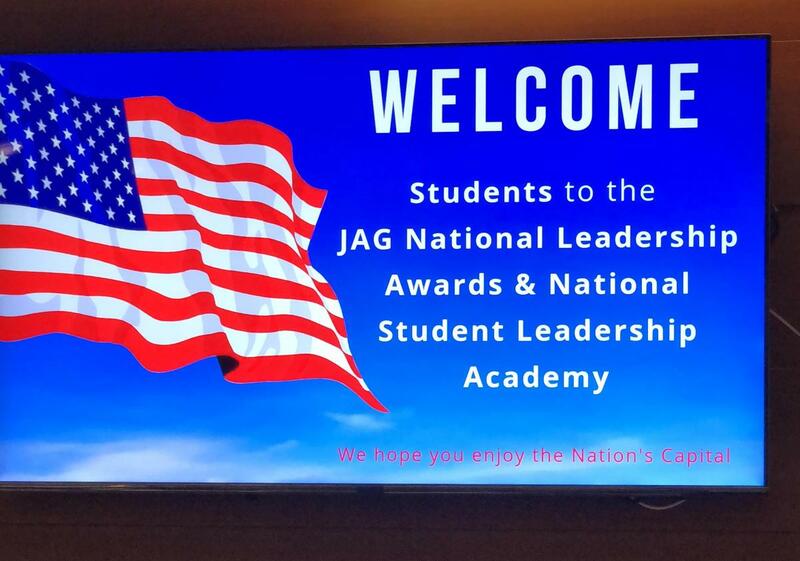 There was an enormous amount of enthusiasm, energy, and excitement for the variety of leadership development, exploring the Nation’s Capital, competitive events, talent show, and networking with JAG students across the country while being away from home for the first time. This was a life-changing experience for JAG students all over the country. Click the link below to view pictures from the conference activities. Also, click the photos on the right for enlarged viewing.